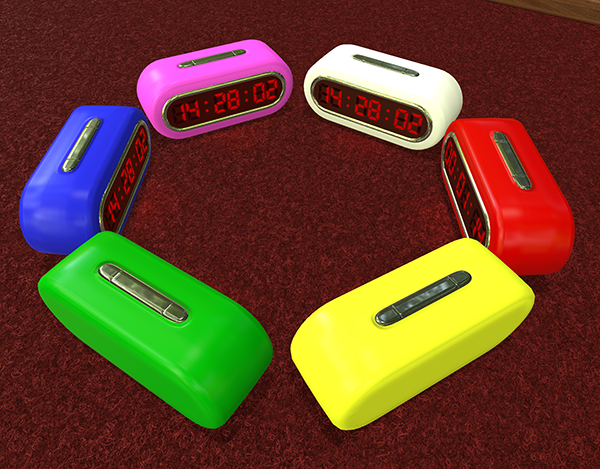 Update v3.1 – Digital Clock, Saves & Mod Management, & much more! Happy Halloween! We’ve got some spooktactular things for you, like a digital clock! Not only does it look spiffy and can be tinted, but it works as both a timer AND a stopwatch. A timer was a much wanted feature, so enjoy! Another great new feature is being able to delete mods and saves from within the game.